Lamoille River Paddlers Trail | A community effort to develop and steward recreational opportunities along the Lamoille River. The Lamoille River Paddlers’ Trail is an emerging, community effort to develop new opportunities for paddling and fishing along the Lamoille River. Our vision is of a network of well maintained river access points, primitive campsites, and portage trails from the river’s headwaters west to Lake Champlain. We recognize the region’s rich ecology and productive working landscape and seek to facilitate recreational use compatible with the river valley’s natural and social character. 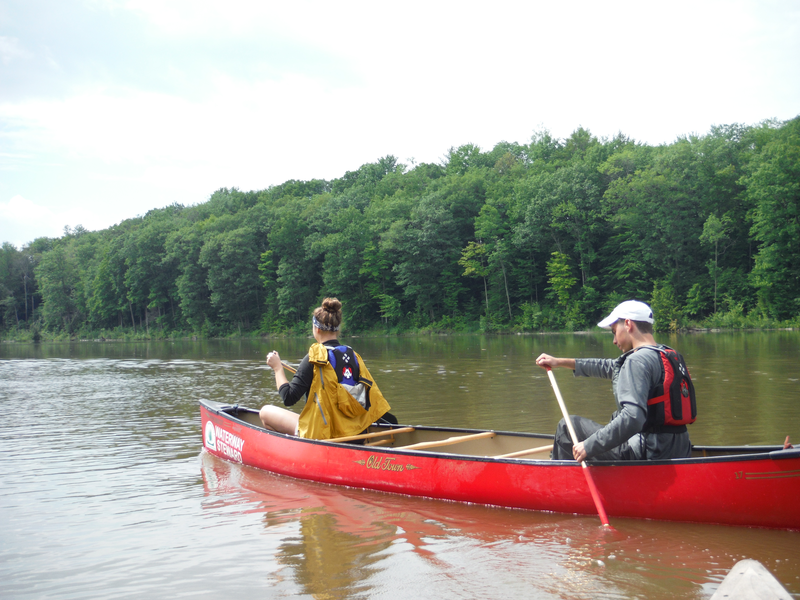 This website is designed to serve as a gateway for those seeking to explore the river. Have a great journey!